Richard has a busy common law practice covering all areas of Family and Civil proceedings in London and on the Western Circuit. Richard practices in both children and financial proceedings. He has extensive experience of acting in contentious proceedings and is often relied upon when counsel is needed to get up to speed on matters involving numerous witnesses and issues at substantive hearings on very short notice. He is also able to advise on compromise agreements and to give sensible advice to lay clients and employ a conciliatory approach at Court to settle matters at an early stage when possible. Richard has experience in non accidental injury, serious sexual assault, against both children and adults and intractable hostility cases. He is experienced in international jurisdictional issues, medical treatment cases and issues of disclosure both in the Family Court and under the inherent jurisdiction of the High Court. 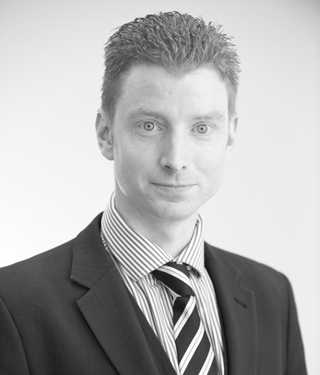 Richard has experience across a range of civil disciplines, including judicial review, contract, road traffic accidents, personal injury, debt and insolvency, housing, costs and enforcement. He also has experience of advising on civil remedies when other forms of redress have been exhausted such as a civil action for assault when the CPS have taken the decision not to charge or concurrently judicially reviewing decisions of the CPS whilst criminal proceedings are ongoing.